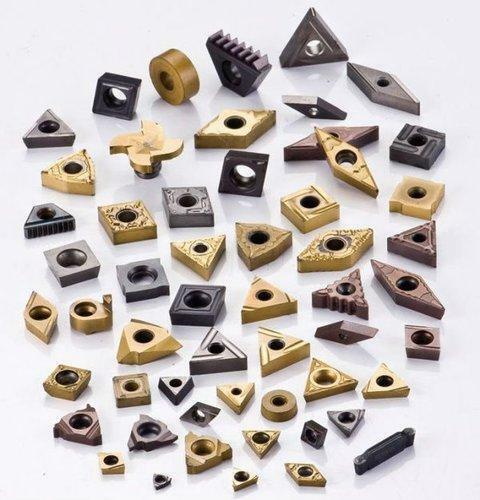 Pioneers in the industry, we offer turning inserts, milling inserts, threading inserts, grooving inserts, carbide inserts and indexable carbide inserts from India. 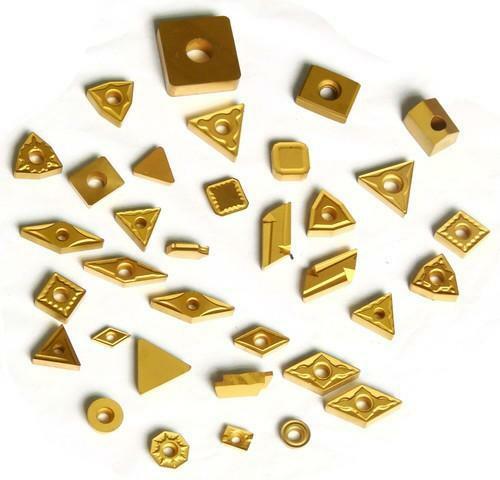 Our company has gained name and fame in the supplying, wholesaling, trading and retailing Turning Inserts. The offered range of these turning inserts is sourced from authentic vendor. These are in compliance with international quality standard. Further, these are extensively used for turning and other purposes in various industries. Apart from this, these inserts are highly applauded by our clients due to their optimum strength and high efficiency. 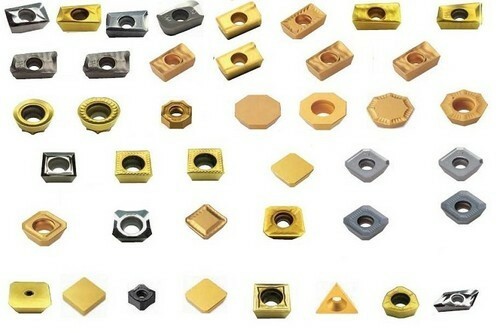 Our company has gained wide spread reputation in the supply, wholesale, trade and retail of Milling Inserts. Available in qualitative and exclusive range to suit the all demands of our clients, these milling inserts are purchased from trustworthy vendor. These are known for their optimum performance, long service life and high durability. Last but not the least, these milling inserts are offered at pocket friendly prices. Our company engages in the supplying, wholesaling, trading and retailing Threading Inserts. 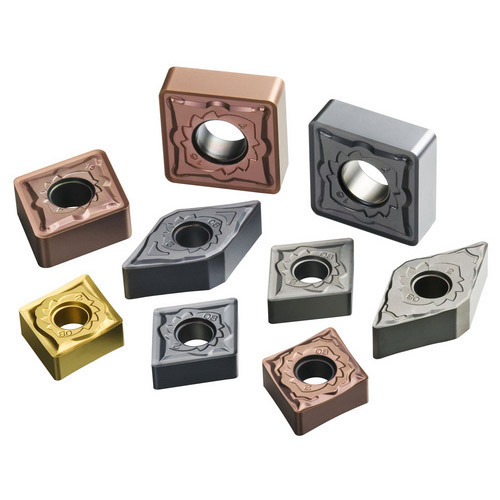 Widely acknowledged for their outstanding quality and easy maintenance, these threading inserts find their wide applications in several industries. These are available in wide range to meet all specific requirements of the customers and gained huge appreciation. In addition to this, these inserts are offered at feasible prices. Our company is among the best known companies which are involved in the supplying, wholesaling, trading and retailing Grooving Inserts. 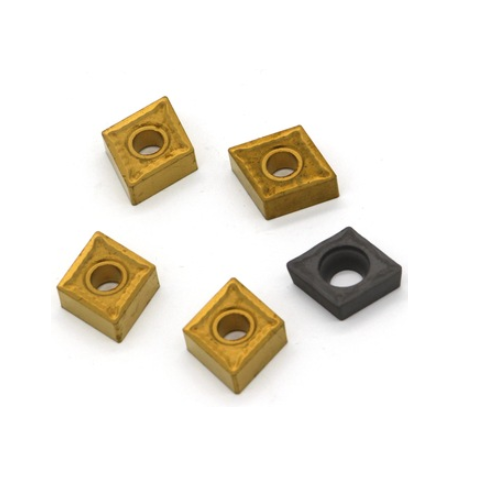 Reliable for a longer usage, these grooving inserts fulfill all expectations of the esteemed customers. These are stringently checked on various parameters at the time of procurement to ensure their high quality compliance with the required industry standards. Moreover, these inserts are offered at market leading rates. 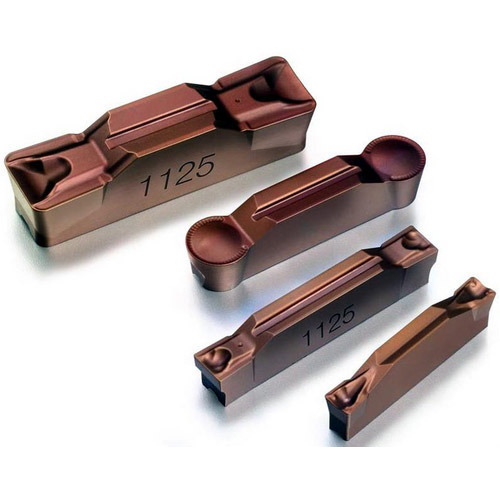 We offer a complete portfolio of ISO-style and ANSI-style carbide inserts. We offer positive, negative, CVD, PVD, and uncoated carbide inserts that can increase productivity and help you save money. 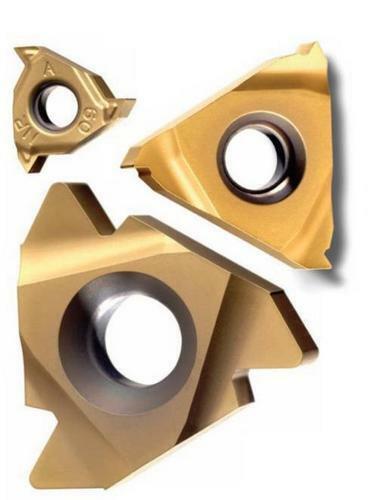 We are one of the leading suppliers of a comprehensive range of Indexable Carbide Inserts. These are formulated in compliance with prescribed quality standards using apt methodologies at vendor's end. Indexable Carbide Inserts are reckoned for their functionality and extended use. These are offered in variety of dimensions and grades as per clients' needs at an economical price range. We A-tec Corp are suppliers of Tungsten Carbide Inserts. Our Tungsten Carbide Inserts are made from the highest quality of Tungsten Carbide raw material available in the world today. Not only is the quality of the products high, our distribution network helps us to keep our costs low giving utmost economies to our customers. Due to the support of knowledgeable professionals, we are able to offer qualitative array of Insert Cutting Tools at our valuable customers. These products are designed using finest quality material and modish technology in conformation set industry norms at our vendors end. The offered range can be used for different purposes at various industrial sectors. Further, these products are be availed at market leading rates.